Meeting face to face gives me a unique perspective on your hopes and wishes for your wedding day. 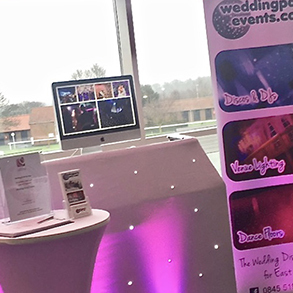 Our discussions will enable me to ensure that those important details are taken care of and you will be free to relax and enjoy the build up to your special day, knowing that your entertainment has been taken care of and is in the best possible hands. 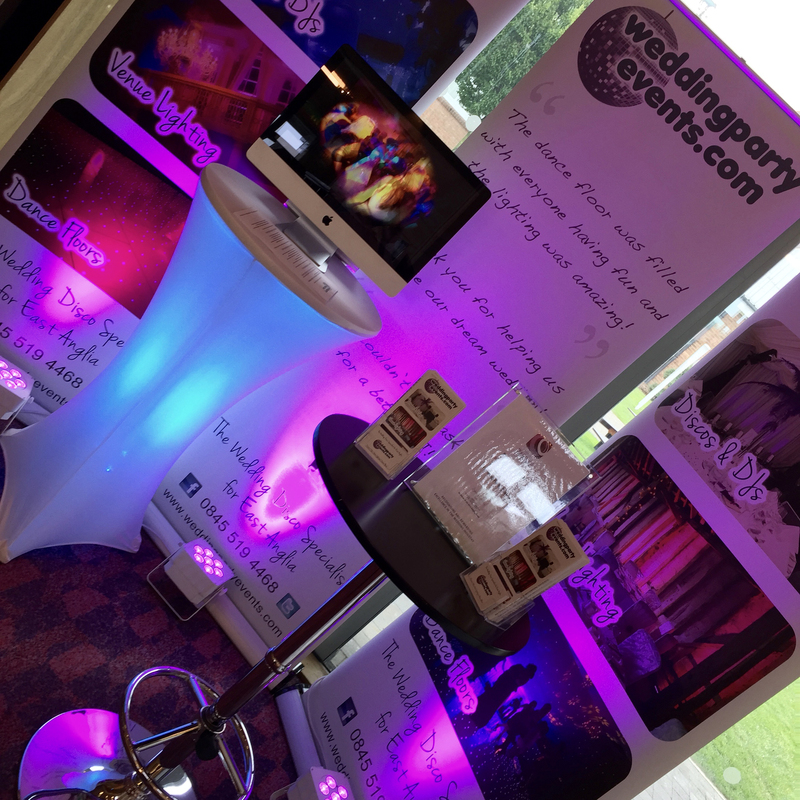 Sunday 14th April 2019 / THE Wedding Fayre...! Located on the Suffolk/Cambridge border near Newmarket, this Georgian house and gardens with lakeside marquee provides the setting for the perfect Elegant English Garden Wedding. The privately owned Grade 2 listed house is a family home that is surrounded by 300 acres of parkland and award winning gardens. Chippenham Park offers a gorgeous bridal suite and 5 en suite rooms that are individually designed in the converted potting sheds. Easily reached from London and Norwich but secluded and peaceful to give you a truly magical day. 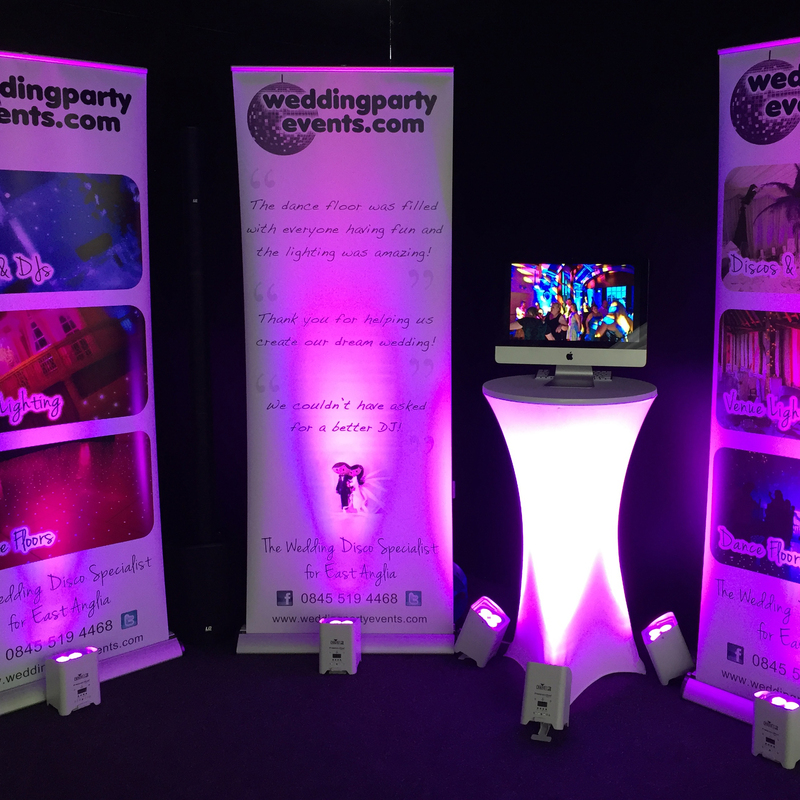 Now in it's fifth year, this Suffolk wedding show is the biggest wedding show in Bury St Edmunds, wIth over 60 wedding suppliers to chat to. This is always a well attended wedding fair so make sure you come along early for some great help and advice for planning your perfect wedding. Find me on the first floor! Site design and content owned and copyright of Professional Entertainment Services Limited.